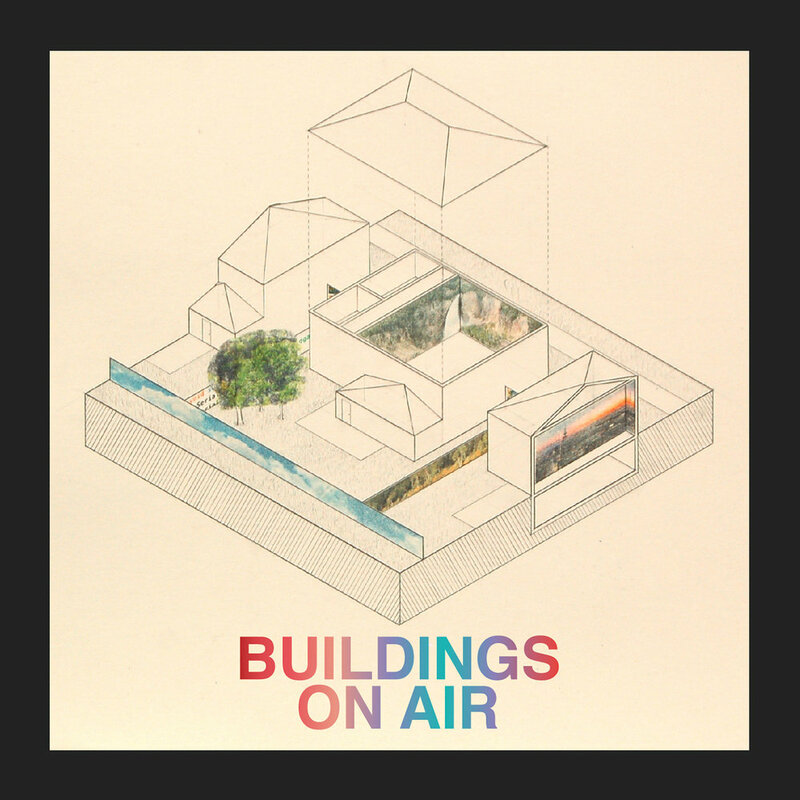 This episode of Buildings on Air we talk the ins and outs of contemporary architecture education with studio professors Sarah Dunn, Ellen Grimes, and Leslie Johnson. Then we hear from researcher David Merriman about his recent study on the effectiveness of TIFS (https://www.lincolninst.edu/publications/policy-focus-reports/improving-tax-increment-financing-tif-economic-development). And lastly mailbag guests Nick Cecchi and Emily Handley help us answer your listener questions about buildings!